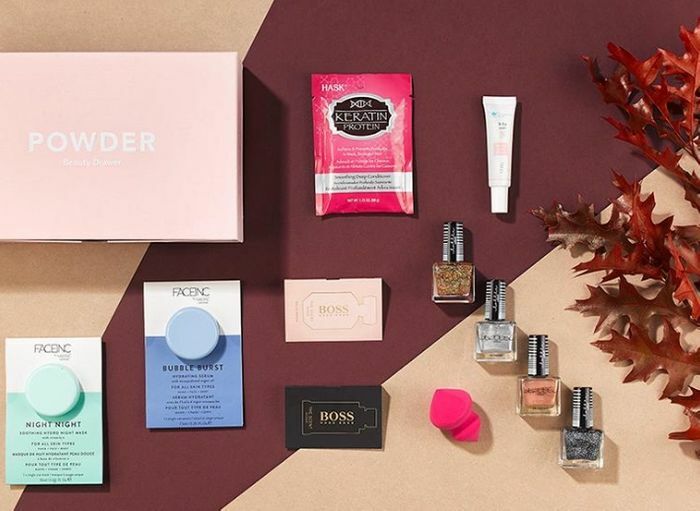 Beauty Boxes worth £65 down to £12!! There are six boxes to choose from ( 2 had sold out when I just looked) which all contain full-size and mini products, such as nail polish, mascara, blusher and face serum from brands like Nails Inc, Rodial, Ciate, Bare Minerals and Nip & Fab. What do you think of this This Is Powder deal?